Venom 2 is a superhero movie based on a villain from the Spiderman universe. Most elements are borrowed from the superhero films in the 2000s. It has a sense of levity similar to genres like Thor: Ragnarok and Deadpool. What’s more, the film has a reluctant hero who wields newfound powers to save the world. It’s spearheaded by Tom Hardy who brings out remarkable comedy appearance. He’s featured as the venom, the tongue-slavering antihero. If you’re a Marvel comic enthusiast, the movie will be a hit. According to Sony, the film is still a work-in-progress. Here is everything you need to know about Venom 2 movie. Venom is written by Scott Rosenberg and directed by Ruben Fleischer. Because Fleischer directs part of the film, he works together with Wood Harrelson who is very good at carnage. 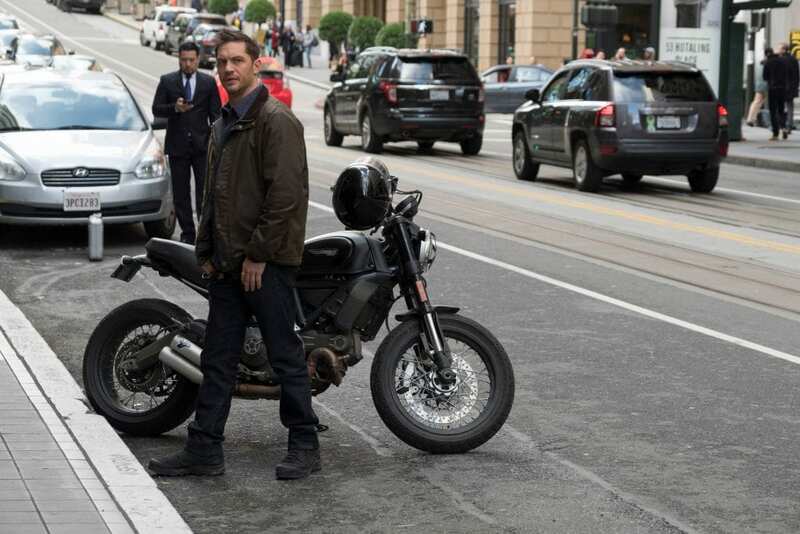 In the first film, the duo admitted that they were establishing the venom’s world and that more needed to be done for the franchise. Fleischer is best known for directing 30 minutes or less and Zombieland films. No other directors have been associated with the project. The main star is Tom Hardy who takes the stage name Eddy Broke. He appears as an investigative journalist and becomes the host of an alien with superhuman abilities. Eddy has a new challenge in the series as his symbiote starts speaking in an ancient language. This makes him lose control as it becomes more dangerous. Michelle Williams has also starred in the movie as Ann Weying (Eddy’s Ex-wife). She’s excited being a she-venom in future. Riz Ahmed is the inventor and has a foundation that experiments on symbiotes. Other actors expected to make appearances in the mid scenes include Scott Haze and Reid Scott. While there are rumors that Tom is struggling with the cast, it’s unlikely that he’s back out of the deal. Venom 2 borrows its inspiration from a miniseries, the Lethal Protector. Eddy broke tries to take down the founder of life Foundation, Carlton Drake. That obsession ruined his career and the relationship with his girlfriend, Michelle Williams. As an investigative journalist, Eddy starts to collect facts about the foundation. Then, an Alien emerges and enters his body. Suddenly, his body is full of superpowers and can do whatever he wants. Eddy is fueled with rage and wrestles to control the unpredictable and dangerous abilities. Drake is aware that the investigative journalist is there to destroy his foundation. He’s also aware that Michelle was an attorney and had started to prepare a lawsuit for the foundation. What Makes Venom 2 So Exciting? Going by the storyline, the tongue-slavering symbiote faces the popular foes, the carnage. In post-credit scenes, Eddy is seen visiting drake to unleash his powers. Just like the first Venom film, every symbiote has a different power set. In venom two, the symbiotes are considered more formidable. They can form strands into spears, swords, and other fearsome weapons. They can even take the shape of razor-sharp projectiles. In this film, the comic is the catch. Venom appears to have made more threat granting more carnage power set. Secondly, the directors have changed Eddy Brooke’s world. The character can be likened as the dark inverse of Peter Parker. And just like other Sony projects, the art is truly impressive. Ruben Fleischer brings fantastical imagery and brutal superhero comic. There is also a detailed and all-round scene healing the gaping in Eddy’s chest. Most fans overlook how the healing factor can work. Frank Martin has done a remarkable job by supporting the line art. This makes events appear more ominous. The first Venom has had a record-breaking success at the box office and for the good reasons. Sony has made a clever move by keeping the film at PG-13 level to bring young audiences on the right move. It’s likely they are going to do the same for Venom 2. Danny Cates has done a great job by putting on the spotlight character, Eddy Broke and questioning the kind of person he is. This was not the case in the first release. He has also tried to answer the questions the reader has or will ask. Obviously, the self-destructive hero was less noted in the first film. To bring an excellent story, the writer has ensured most parts have the present-day action scene. From the film, Danny Cates was the perfect choice for Venom. Unlike the first series, the second film is fast on motion and action. Regardless of where you stand on the first film, the movie deserved a sequel. The directors have come up with a new tactic to have a more supportive cast and a better script. In venom, characters had to interact with each other to further the simple plot. Because Venom film shares the same plot with Iron Man and Deadpool, Sony must reorganize the cast to bring out a decent movie. If you watched the first film, you must admit the best part is the bond between Eddy Broke and the Venom. Because Venom is the heart of this movie, the personality of Eddy must be clear. Sony plans to hold on the announcement until they see how the 1st film performs in the box office. Currently, the movie has an audience score of 89%. While most people have praised Hardy’s performance, there are critics on the script. 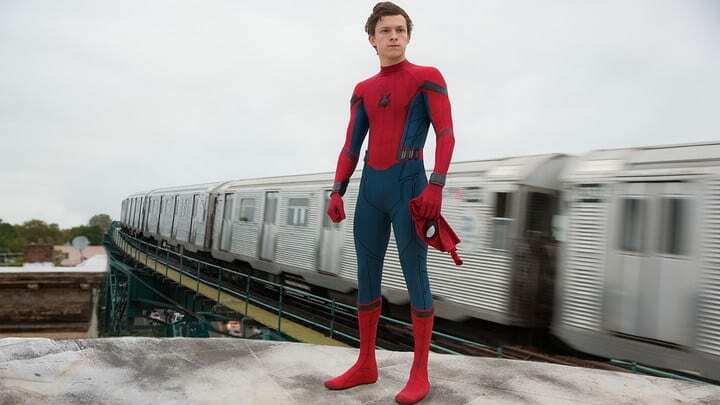 The main plan for the movie is to tie into the Spiderman’s Franchise. While the first film is rated PG-13, the second film is expected to follow the R-rated Superhero steps. By considering the above changes, it’s likely that Venom 2 will beat its rival, A Star is born. While the release date remains unknown, there are rumors that the film will be ready by 2020. Carnage’s original story and make it feel like a new threat. Overall, the film has great potential for a solid franchise. Venom film pushes the series narrative very far forward. It features strong characterization and fantastic artwork thanks to Ryan Stegman. Simply put, Ruben Fleischer delivers an entertaining movie that is intentionally funny. The first trailer premiere is expected to out in the next few months. If you’re a fan of Marvel comics, you’ll fall in love with Venom PART 2.